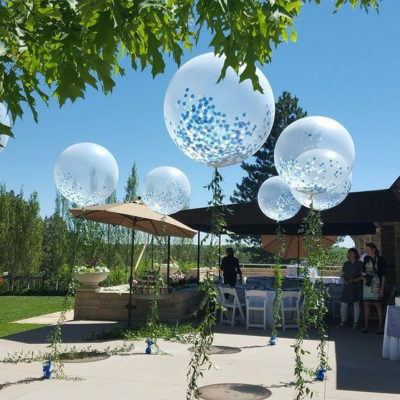 We are Denver’s best full service balloon decoration provider. We accommodate small parties as well as large corporate events. No matter what your requirements are, we are here to add presence and excitement to your event. Please contact us so that we can help make your event a success! 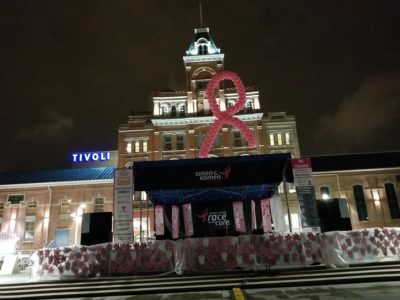 Let us handle the set up of your displays, arches and columns so that you can focus on making your event a success. There is a lot of pressure to ensure that your event will go smoothly, relax & let us partner with you to make that happen! 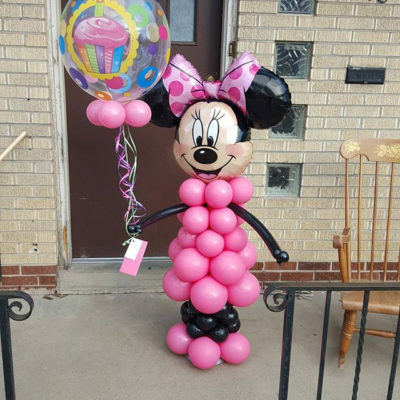 We specialize in a variety of balloon displays and decorations such as; arches, center pieces, balloon numbers, balloon walls, balloon columns & baby/gender reveals. Please feel free to check out some of our creations below. Archways are perfect for entry and exit points for your events, including races, ceremonies or any other event that demands a noticeable entry and exit. Do you need to draw attention to a specific point in a room or area? If so balloon columns are what you are looking for. Great for display tables, gift tables, entry/exit points or anything else that you would like to draw attention to. Balloon walls are a perfect photo backdrop, these are something that will really take your event over the top. It is a great way to gather your guests to a centralized location for some social interaction. Center pieces are the foundation for any table decoration, big or small we can accommodate whatever you are looking for. Here are just a few examples of what we can do for you. Michelle did my sister’s baby shower and it looked amazing! She was courteous, on time and her work can’t be beat. Her pricing is very affordable too. 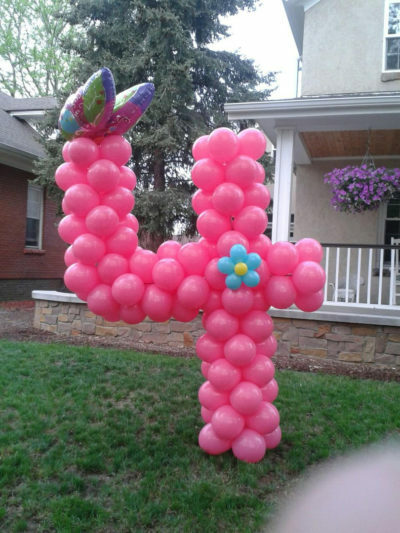 Hands down THE ABSOLUTE BEST balloons!!! They can make anything you want!! Michelle the owner is awesome… she’s so personable and actually puts love in her business!!! Have you seen the pics?!?! Why would you go anywhere else!?!? Michelle is always amazing and I appreciate her always getting balloons for our special occasions. Never has she let us down and is always prompt. I love all the crazy and wild balloons she does for our events. Please give us a call or use the contact form to get in touch with us to see what we can do for your next event.